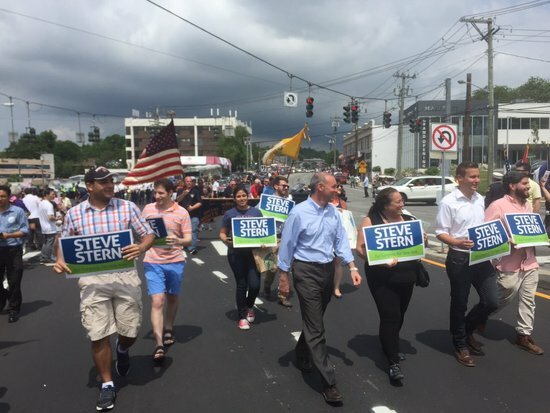 On Tuesday, Democrat Steve Stern flipped New York’s 10th Assembly District, giving Team Blue their 40th pickup of the cycle. Stern, an attorney and former Suffolk County legislator, won AD-10 with 59-41 percent (as of press time). While no Democrat has represented this district in the state Assembly for over three decades, Hillary Clinton won this Suffolk-area seat 52-45 and Barack Obama carried it 51-48 in 2012; tonight’s flip indicates this seat’s shift toward Democrats is progressing. You can track this and every other legislative special election flip of the cycle on the Daily Kos Special Elections Results tracker.